When BMW released the name of one of the first two guises of the newly launched 8 Series range, most people thought they already knew exactly what they are capable of. While in Europe the 840d will probably the best seller, the M850i xDrive will be the only choice for US customers. 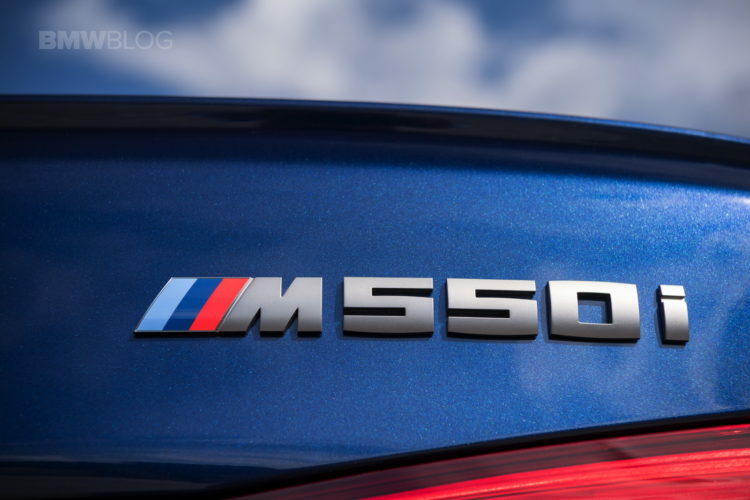 And that M850i model packs quite a punch, being the first car to use a new iteration of the N63 engine so far. However, that’s not going to be the case for long though, as the BMW M550i will follow soon enough. 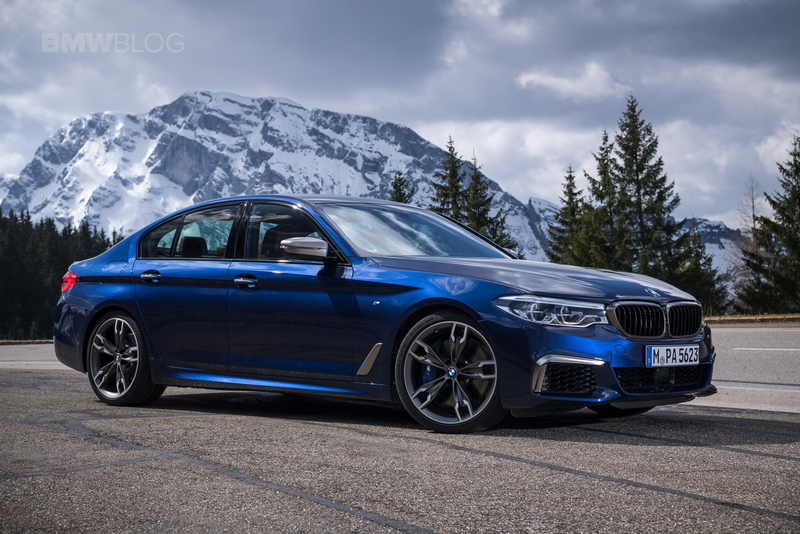 According to our sources in Munich, the new version of the N63 4.4-liter twin-turbo V8 good for 530 HP from the 8 Series will be introduced on the M550i xDrive as well late next year, for MY2020 models. That will offer even more performance on one of the most popular M Performance models in the BMW line-up today. At the moment the M550i xDrive uses a slightly upgraded version of the V8, good for 456 horsepower and 480 pound-feet of torque and it’s already quite fast at 0-62 in 4 seconds flat, mainly due to the xDrive system. With the new engine under the hood, the car is expected to drop under 4 seconds by even up to 0.3 seconds, even though we don’t have the exact figures right now, making it one of the fastest cars BMW has in store right now. The change will also bring the Otto particulate filter to the table, even though the current model is being fitted with one as well, starting this summer. This revamped version of the N63 engine will also find its way on all current cars wearing the ’50i’ badge on the boot these days. That means the newly released BMW X5 xDrive50i will get the M50i designation as will the upcoming X6 and X7 models, all of them using the same 530 HP mill. The X5 xDrive50i will be on sale for a couple of months using the old engine until all tests are done at which point the M Performance model will be launched, most likely towards the end of 2019.